The next major version of VLC’s venerable media player will support Google Chromecast. News of the addition was found in a recent VLC changelog that details the changes between version 2.2 and version 3.0 of the popular open-source, cross-platform media player. Once the new player is released, users will be able to stream just about any media file using VLC directly to their TV using Google’s dongle. Supported operating systems will include Android, Linux, OS X and Windows, just to name a few. Presumably, iOS will also be included as the VLC app recently reappeared in the App Store after having been pulled multiple times over the past year. According to VideoLAN, the app is rolling out partially to those that have downloaded the app in the past so they can make sure everything is working properly. No word yet on when VLC version 3.0 will be ready to download although I suspect we won’t have to wait too much longer. 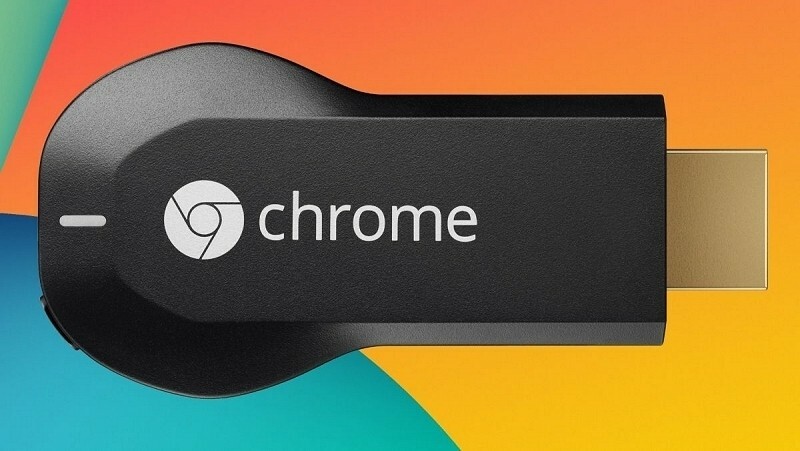 Chromecast will likely go down in history as a revolutionary device responsible for spawning a bevy of me-too devices. Since its launch, we’ve seen similar dongles released by Amazon, Roku, Wal-Mart and Microsoft. A dongle built on the Firefox OS, Matchstick, is expected later this year. What’s your streaming media stick of choice (or do you prefer a full-on set-top box)? Chime in with your selection in the comments section below.